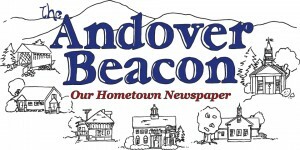 The Andover Congregational Church group comes in on the first Sunday of every month. Peabody Home staff and residents would like to thank each person for taking time out of their day to make a difference in our lives. We look forward to the next visit in 2019!